Author adminPosted on July 5, 2018 July 5, 2018 Categories Tamron FE LensTags Firmware, Tamron 28-75mm f/2.8 Di III RXD LensLeave a comment on Tamron 28-75mm f/2.8 Di III RXD FE Lens Firmware Version 2.00 Released ! Sony a9 Firmware Update Version 3.00 Released ! 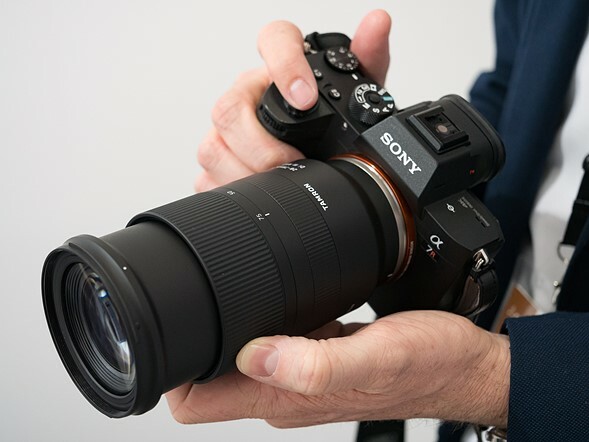 Sony has just released a new firmware update for Sony a9 (Amazon/B&H Photo/Adorama). You can download this firmware update here. 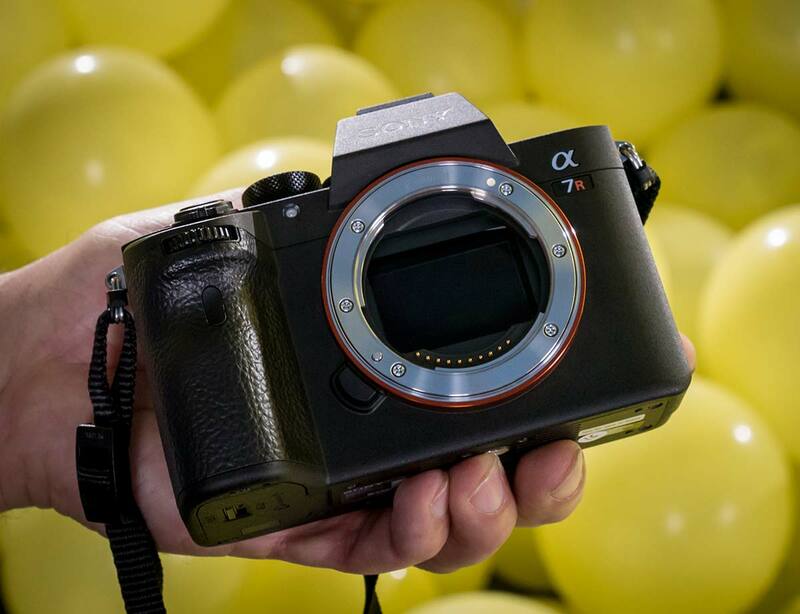 Author adminPosted on June 27, 2018 Categories Sony E-mount CameraTags Firmware, Sony Alpha a9 Deals/Cheapest PriceLeave a comment on Sony a9 Firmware Update Version 3.00 Released ! 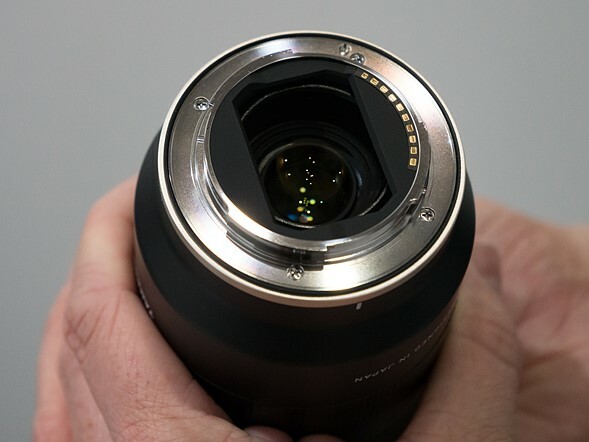 Tamron today has announced that they are going to release a new firmware update for Tamron 28-75mm f/2.8 Di III RXD Lens (B&H Photo Video & Adorama & Focus Camera), to fix the AF issue “When focusing on movies, We confirmed the phenomenon that AF does not operate properly under circumstances “. 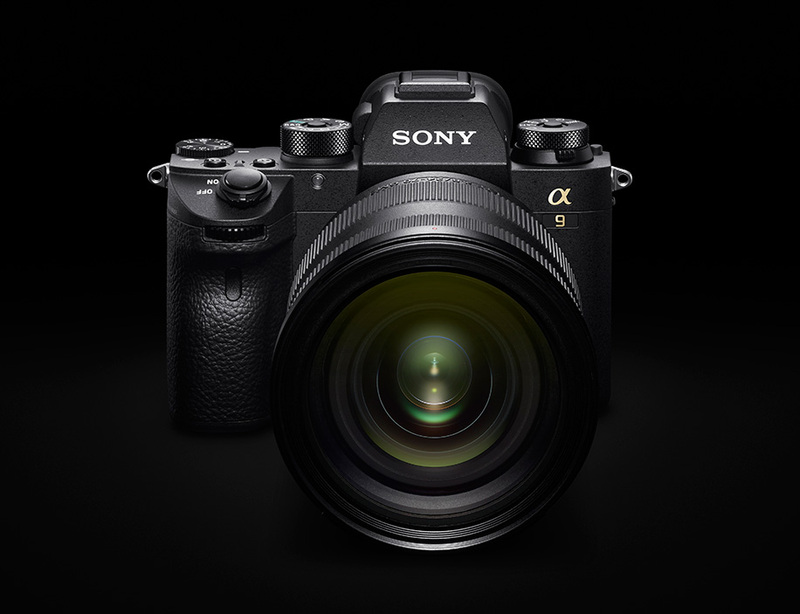 Sony a7R III Firmware Update Version 1.1 now Released ! Sony has just released a new firmware update version 1.10 for Sony a7R III(Amazon/B&H/Adorama). You can download this firmware update at Sony Australia, Sony USA Support. Author adminPosted on May 8, 2018 May 8, 2018 Categories Sony E-mount CameraTags Firmware, Sony a7R III Bundle Deals/Cheapest PriceLeave a comment on Sony a7R III Firmware Update Version 1.1 now Released ! Sony a7 III Firmware Update Version 1.01 Released ! Sony has just released a new firmware update version 1.01 for Sony a7 III. You can download this firmware here. 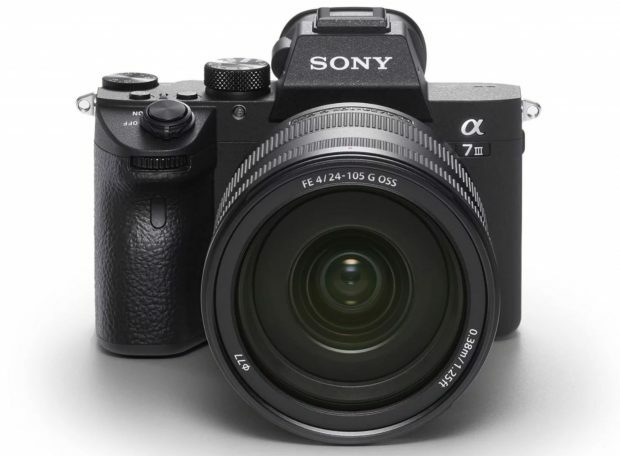 Sony a7 III will be in stock soon at Adorama (Coming Soon, on the way to Adorama warehouse and is expected in a few days.). Author adminPosted on April 18, 2018 April 18, 2018 Categories Sony E-mount CameraTags Firmware, Sony a7 III Deals/Cheapest PriceLeave a comment on Sony a7 III Firmware Update Version 1.01 Released ! Sony a6500 & a6300 Firmware Updates Released ! Sony has just released new firmware updates for Sony Alpha a6500 and a6300. 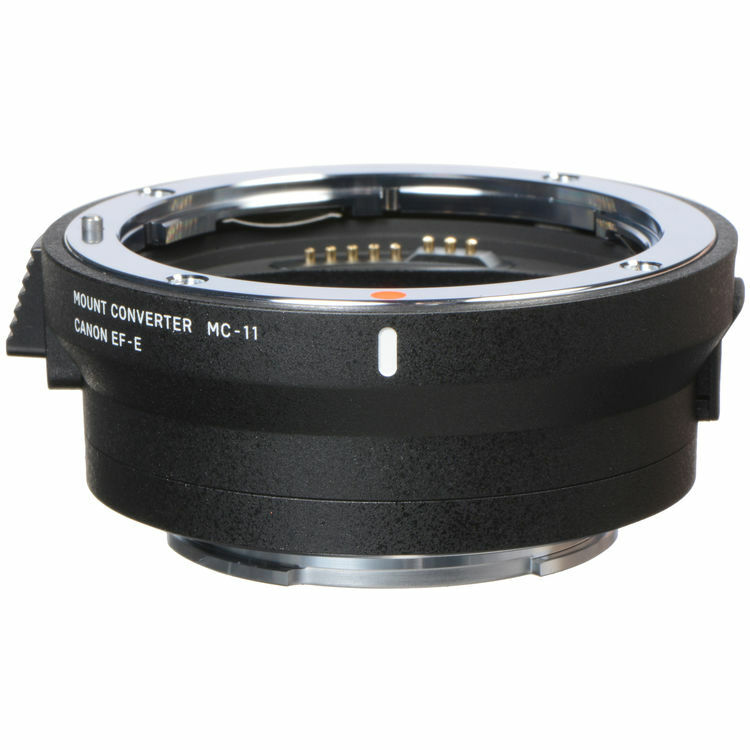 This firmware updates are add support for the SEL18135 lens and improve overall stability of the camera. Author adminPosted on February 1, 2018 February 1, 2018 Categories Sony E-mount CameraTags Firmware, Sony a6500 Bundle Deals/Cheapest Price, Sony Alpha a6300, Sony E 18-135mm f/3.5-5.6 OSS LensLeave a comment on Sony a6500 & a6300 Firmware Updates Released ! 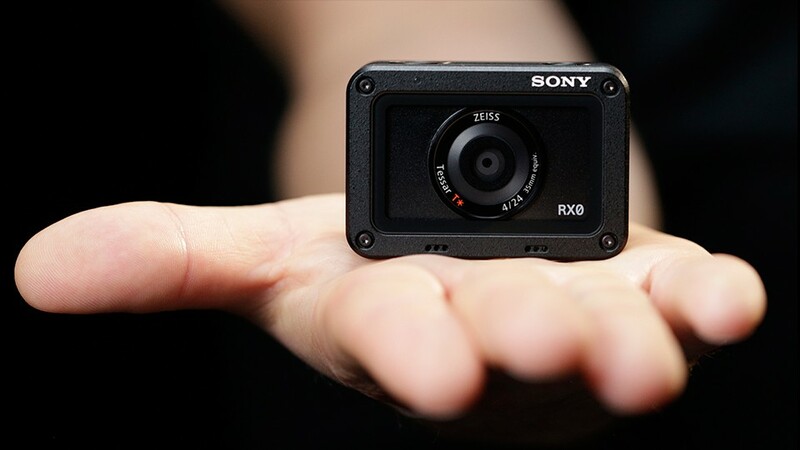 Sony has just released a new firmware update version 2.00 for Sony RX0 compact camera. You can download this firmware here. Sony a9 Firmware Update Version 2.00 Released ! Author adminPosted on January 11, 2018 January 11, 2018 Categories Sony E-mount CameraTags Firmware, Sony Alpha a9 Deals/Cheapest PriceLeave a comment on Sony a9 Firmware Update Version 2.00 Released ! 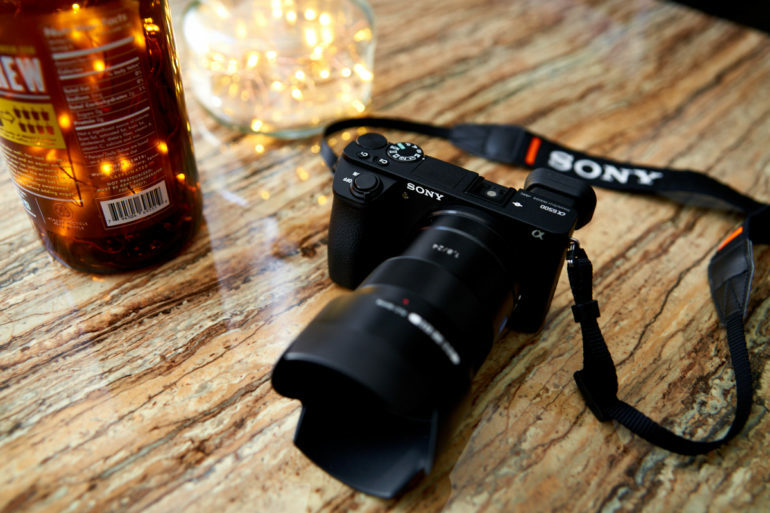 Sony a7R III Firmware Update Ver.1.01 Released ! Sony USA has released a new firmware update Ver. 1.01 today. You can down this firmware update at Sony Australia and Sony US. This firmware update improves overall camera stability. Author adminPosted on December 11, 2017 December 11, 2017 Categories Sony E-mount CameraTags Firmware, Sony a7R III Bundle Deals/Cheapest PriceLeave a comment on Sony a7R III Firmware Update Ver.1.01 Released !